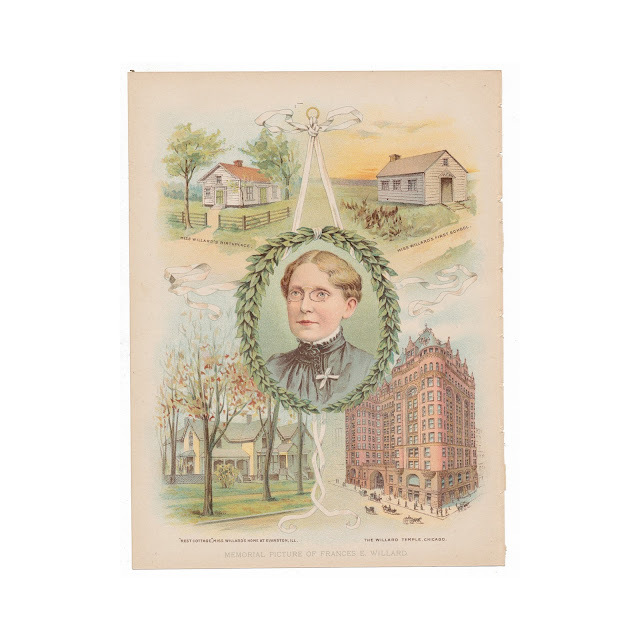 This antique color print comes from the 1898 book "True Stories of Famous American For Young Americans" published by W.E. Scull in 1898. 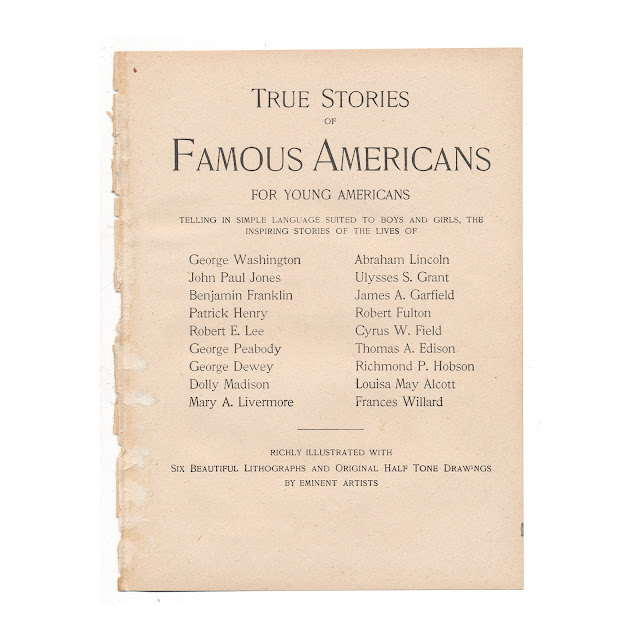 The book was a collection illustrated biographies from 1899, written for a juvenile audience and illustrated with color lithographs and numerous black and white engravings. 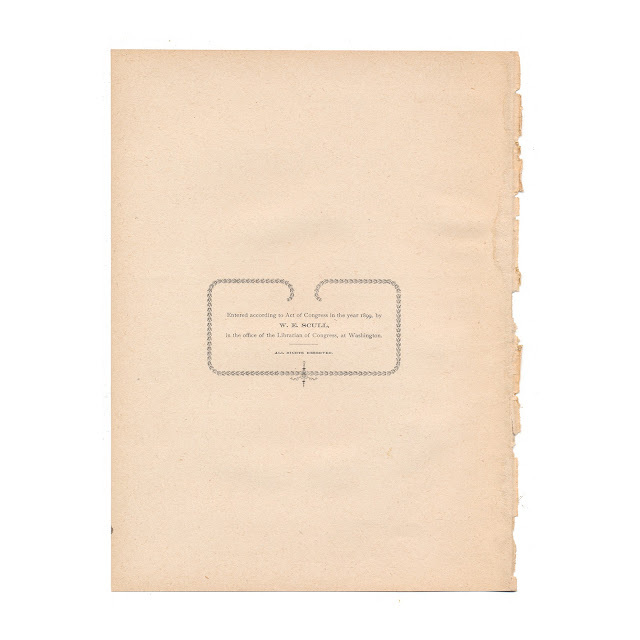 The print measures 6.5 x 9.25 inches. Title and copyright page shown for reference and not included with this listing.